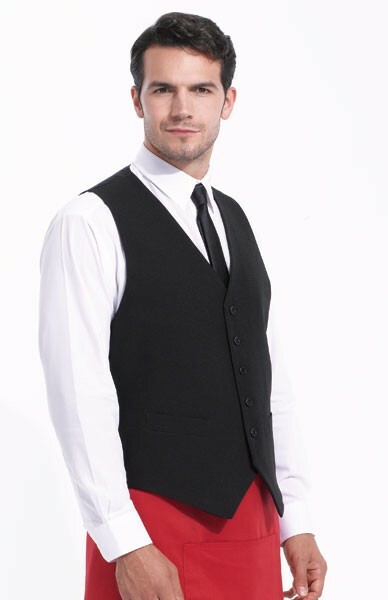 Contemporary style 5 button waistcoat and 2 functional watch pockets. Satin back, fully lined. Back adjusters.